The more popular that the Hunger Games are becoming, the harder that it is to find the Hunger Games merchandise that came out with the release of the Mockingjay book. Until the movie merchandise starts to come out, we are stuck with limited quantities of the old merchandise, which means higher prices. 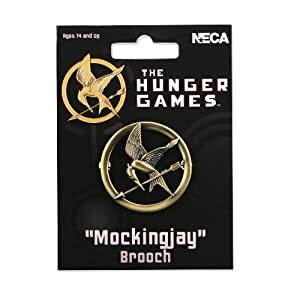 If you are looking for an official Hunger Games Mockingjay pin like the one that Katniss wore in the books, your best bet is Amazon. 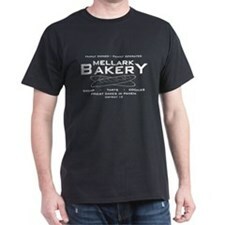 They are selling for around $25 plus shipping with only 10 available in stock. It would be a perfect addition to a Katniss Costume!